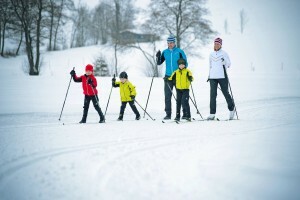 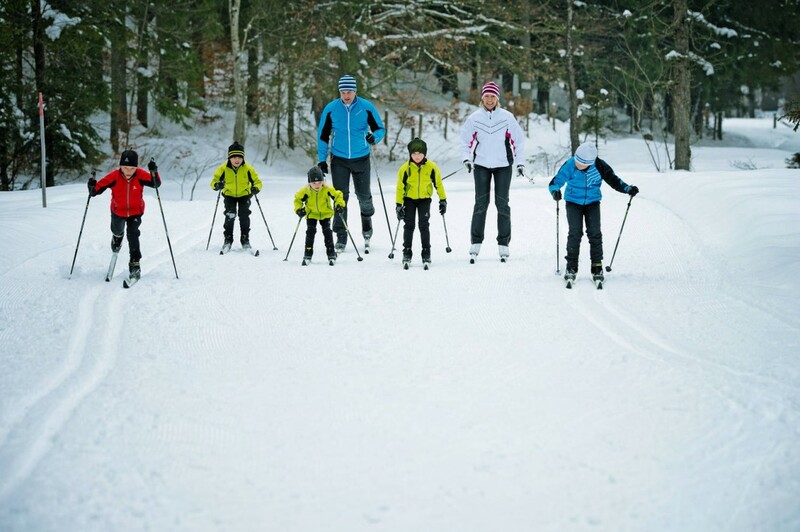 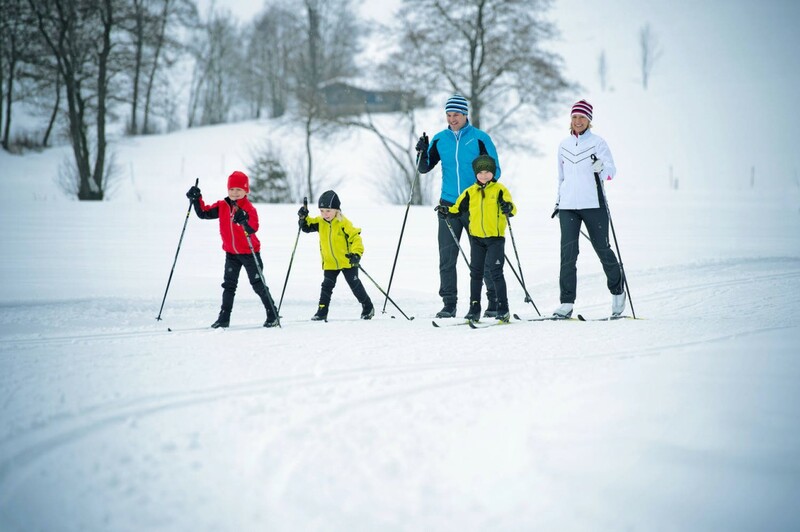 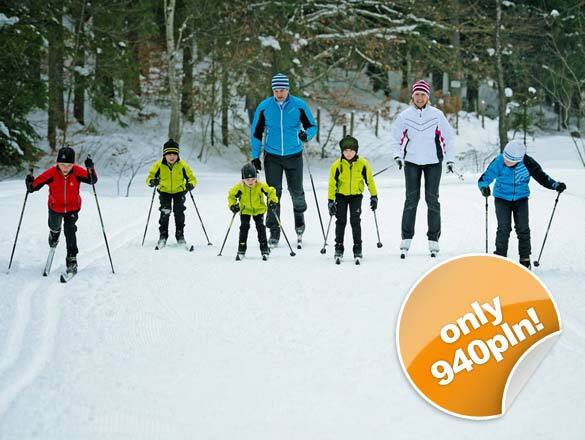 FischerCamps are weekend and weekly cross-country skiing camps in Jakuszyce for beginners and advanced runners. 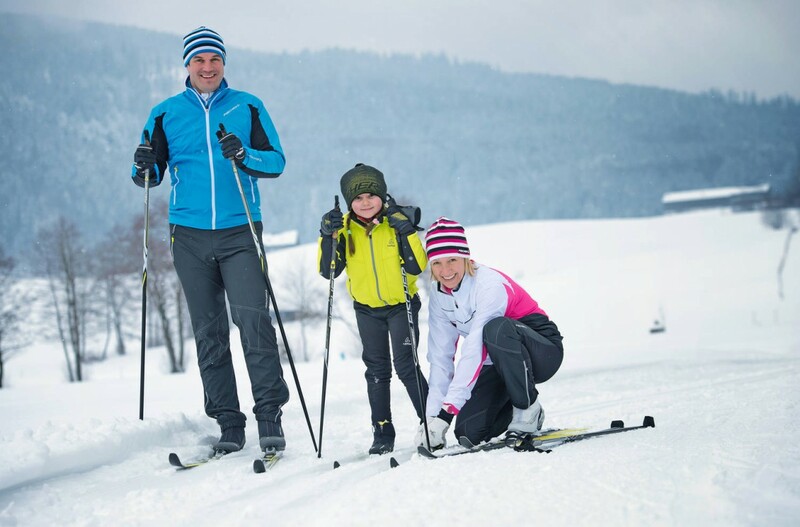 We guarantee an individual approach, appropriately selected and personalized training plans, which fit everyone’s skills. 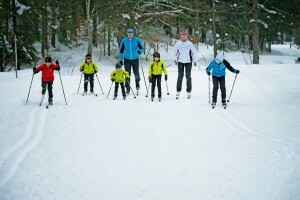 We will train you to properly move on the skis, we will show the importance of maintenance and waxing of your skis.